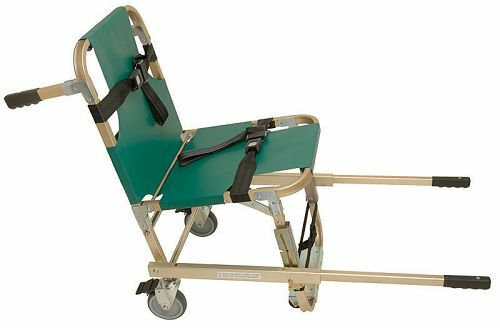 This evacuation chair is designed for use in confined areas. Ideal for use in restaurants, high-rise office buildings, airplanes, boats, narrow hallways and stairwells. 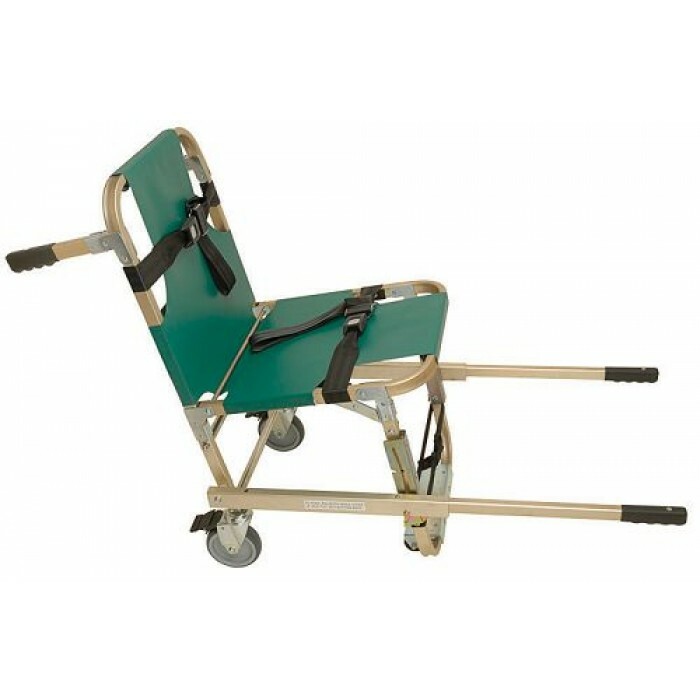 ✔ 2" standard automotive-style patient restraint straps included with each chair. ✔ Green vinyl covers are made of 18 oz. material and are fungus and rot resistant for long-lasting durability and easy cleanup. CARTON SIZE: 37" X 21" X 9"
JUNKIN EVACUATION CHAIR This Junkin evacuation chair is designed for use in con.. CONFINED SPACE EVACUATION CHAIR FOR STAIRS Designed for use in confined areas. Junkin&r..
JUNKIN STORAGE BAG FOR EVACUATION CHAIR Vinyl coated storage bag for use with any of the Junk..